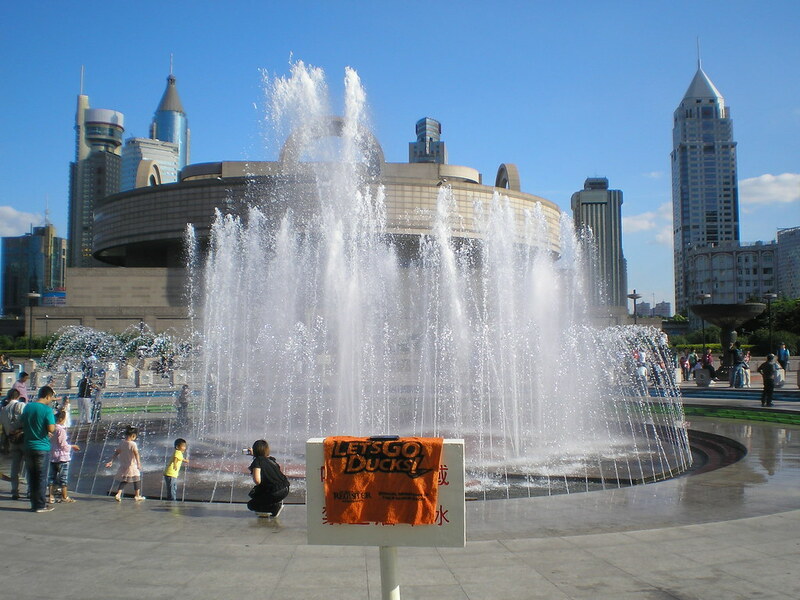 The People's Square is a large square adjacent to Nanjing Road in the Huangpu District of Shanghai. 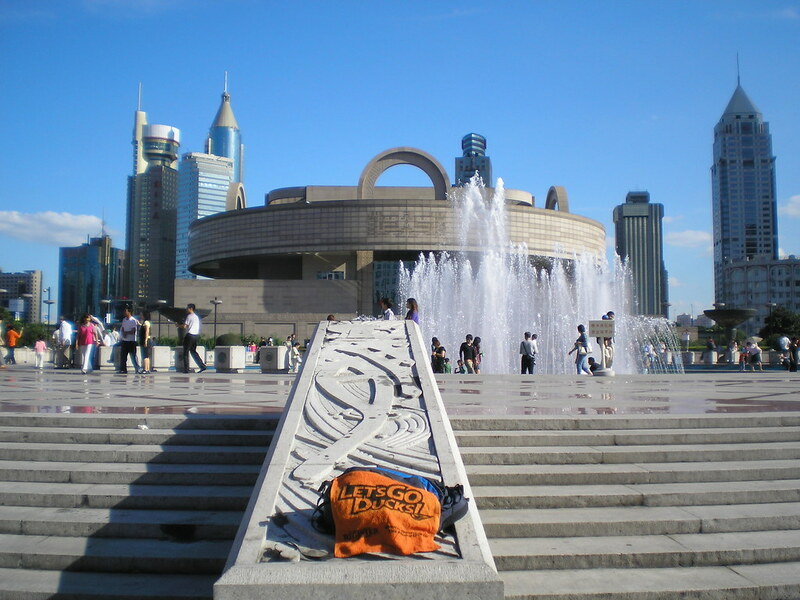 The People's Square is home to Shanghai's municipal government, museums, and other cultural landmarks. It was formerly a horse race track but with the establishment of the People's Republic of China in 1949, horse racing and gambling were prohibited, and the People's Square was established.